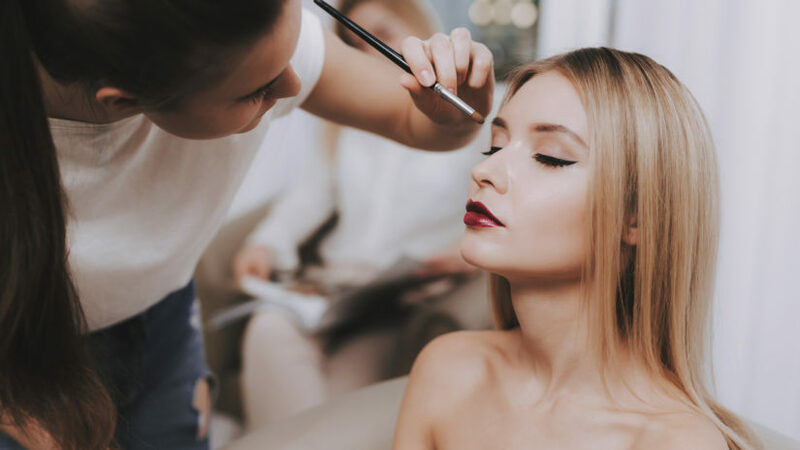 Three big-hitting stand-ups have been added as headline acts for the newly rebranded Aberdeen International Comedy Festival. 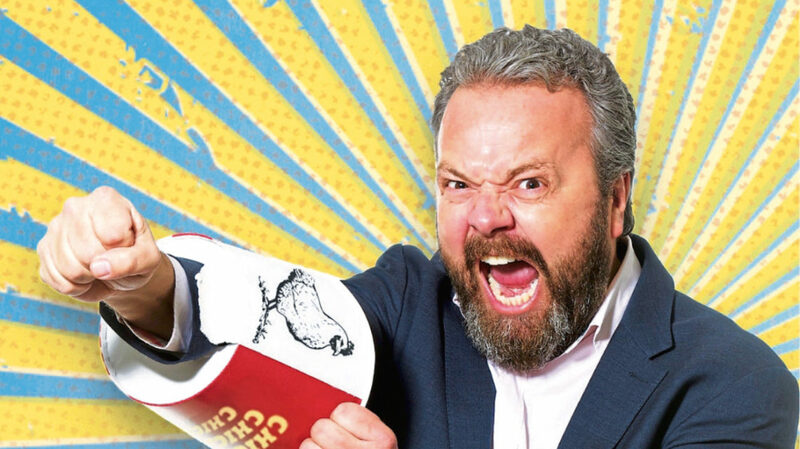 Hal Cruttenden, Craig Hill and John Finnemore will bring their latest shows to the thriving event which runs across the city from October 3 to October 13. And comedy festival organiser, Aberdeen Inspired, announced it has added “international” to its official title. Chief executive Adrian Watson said: “The new branding takes the festival to the next level. He said the festival was looking forward to welcoming Hal, Craig and John to the line-up, which already includes acts like Ben Elton, Daniel Sloss, Count Arthur Strong and Fern Brady. 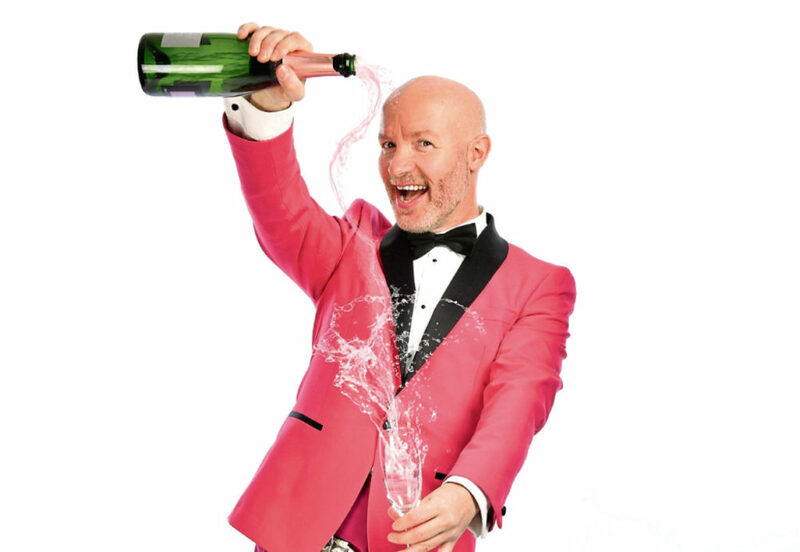 Known for his cheeky and high-octane act, Scots comedian Craig will bring his Bottoms UP show to the Tivoli on Saturday October 5. John, well-known from his BBC radio shows, brings his new live show, Flying Visit, to the Tivoli on Sunday October 6, with the help of special guests from Souvenir Programme. On Monday October 7, Hal – one of the top stand-ups in the UK – is at the Douglas Hotel with his new show, Chubster. Adrian said the festival was shaping up to be the most ambitious and fun to date. Tickets for all three of the new shows go on sale today.